The area which is surrounded by a boundary line (fencing) is called as Plot Area. In simple words, the total area which belongs to you in a city or town is termed as a Plot area. The term Plot area is majorly used in gated communities, townships and named as Plot Area 1, PA-2 etc. They are useful in identifying the plot of a particular individual. The total building area in plot area is referred as Built up area. In simple, Area excluding empty space around the building is called Built up area or Plinth area. The empty space around the building is called Setback area. The setback area is decided by Municipal Authority. In India, we leave 4 ft from all the sides of the building. The reason behind leaving setback area is to make ease for moving vehicles, ventilation and during emergency purposes. However set back area increases for High rise building and may go up to several meters. Carpet Area is an area which is enclosed within walls. In simple words, Area excluding walls in the built-up area is called as carpet area. It is a working area of a building. Generally, carpet area is around 85-90% of built area. 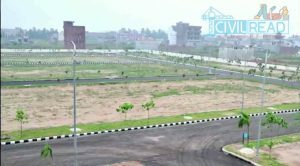 Super Built Up Area is the built up area plus proportionate area of common areas such as the Swimming pools, Staircase, lobby, lifts, open verandahs etc. 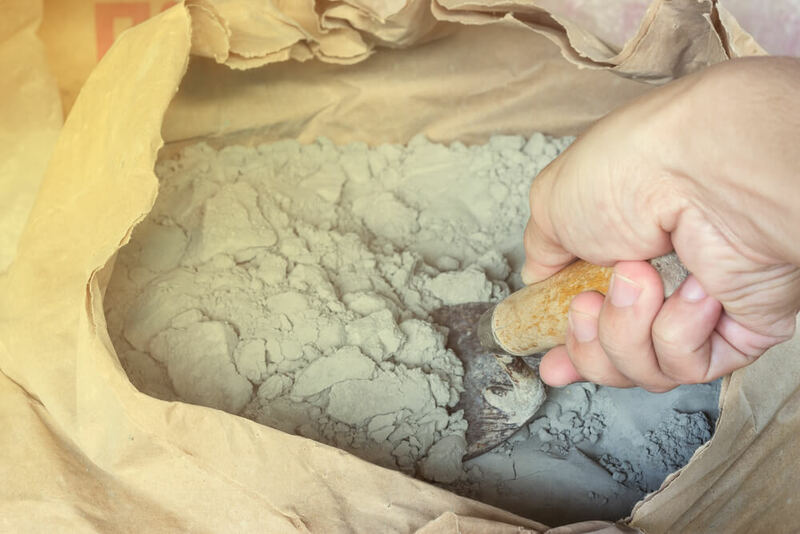 The term Super built up area is generally used in Real Estate (while buying property) builders may add 20% of total cost of apartment to the super built-up area. 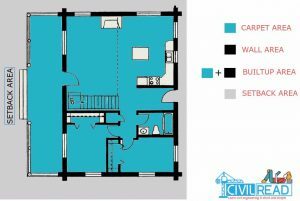 Refer the following Plan of a building in a plot picture for clear understanding. 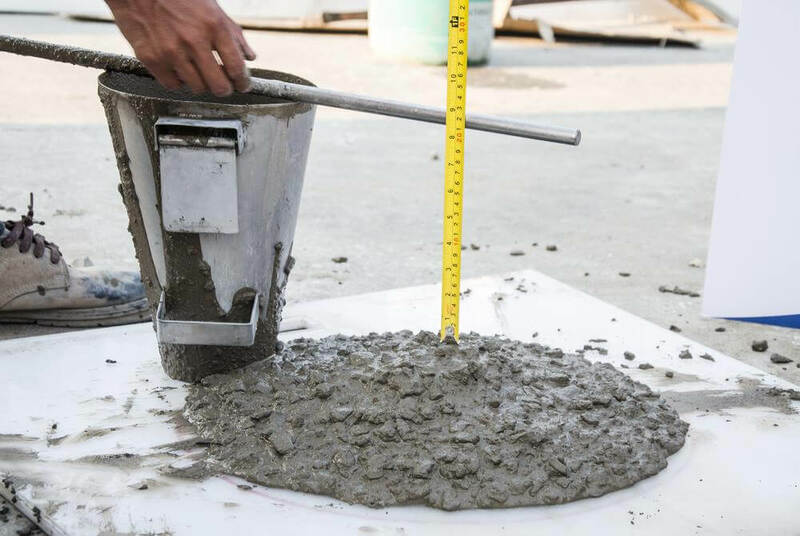 Hope now you are aware of Plot, Builtup, plinth, Setback, carpet, super builtup area which we use in civil plans and other real estate purposes. Don’t forget to add your valuable comments. 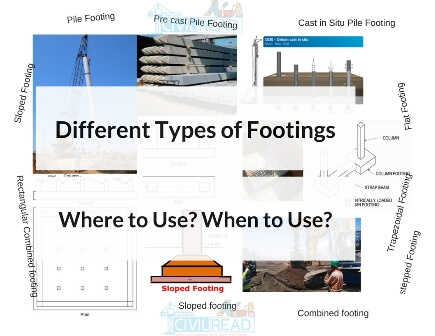 Different Types of footings used in construction all at one place. Where to Use? When to Use? Never Miss an update Click on “Allow US” and make us allow or Click on Red notification bell at bottom right and allow notifications. Stay tuned! More are updated Soon!!. 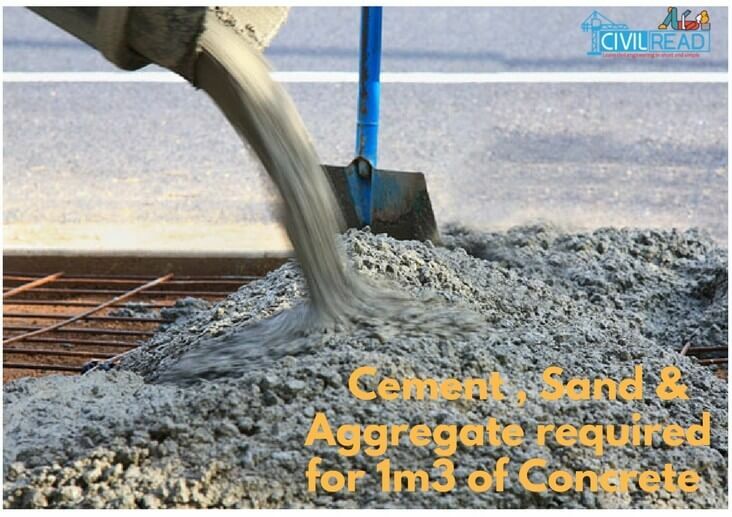 being a civil engineer one should know about terms like plot, carpet, setback area etc. Super bro thanks for all useful things related to civil engineering.thank you very much bro. Continue to share more things about civil engineering like this bro. Supppbbb explanation with theory + figure. Its a most important website for all civil engineers. Thank you Sir for giving us these information. Please keep helping us . Please make an article over drwaing of detailed plans. Thank u sir for sharing this kind of articles… Really it is helping…U r dng gud job..? Hi, what do we call for the area with multiple floors? eg: in duplex or triplex house. Does carpet area includes pillar of the building structure inside a commercial shop. Discuss about deflection control. . Thanks Krishna.Doing a good job.My best wishes to you. Hey thanks for the upload. Can you please tell me what is the height requirement as per National Building Code also size of the plot. Assuming the plot area is 2,000 sq m out of which 265 sq m has been surrendered for road widening, how much built up area is permissible in the island City ? the facts of structure pinch by pinch. This post is really informative and useful. Thanks for sharing such a wonderful article.